The Resistance is a children's novel by Gemma Malley, published in 2008. It is a sequel to the book The Declaration , which is set in the year 2140. It is followed by The Legacy , published in 2010.... 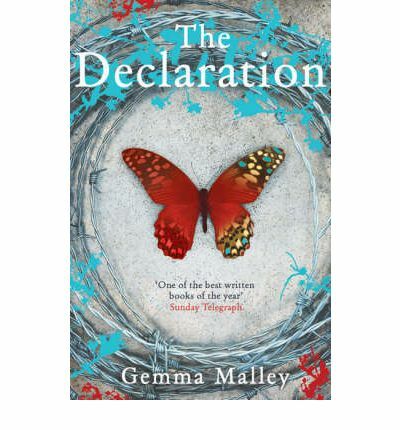 The Declaration review 1: The concept is good- it is thought provoking and lends itself to storytelling. However Malley's writing style and character portrayal lets it down. The Resistance is a children's novel by Gemma Malley, published in 2008. 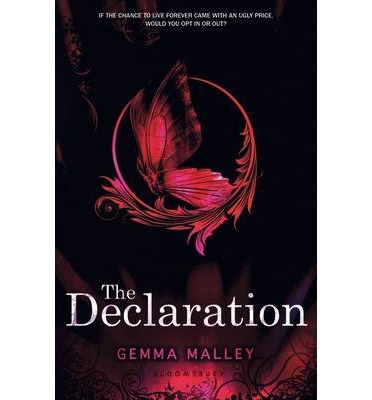 It is a sequel to the book The Declaration , which is set in the year 2140. 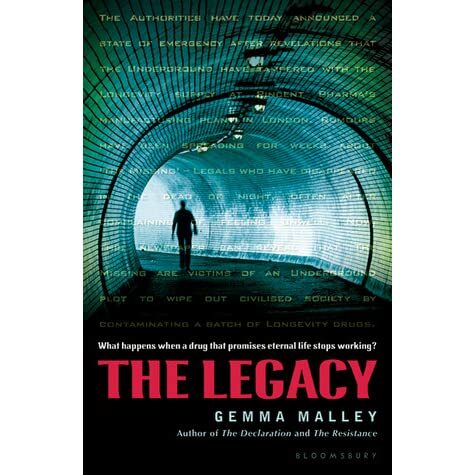 It is followed by The Legacy , published in 2010.